When Washington Post reporter Michael Dobbs first decided to write a book about the Cuban missile crisis, the question he was most frequently asked was, “What is there new to say about a subject that has been so exhaustively studied?” The answer, it turned out, was “a great deal.” Two years of research in half a dozen countries, including the United States, Russia, and Cuba, turned up a surprising amount of new information about the thirteen days in October 1962 when the world had its closest brush with nuclear destruction. His minute-by-minute narrative also explodes some long-accepted myths, repeated for decades by missile crisis scholars. Over the next five weeks, the National Security Archive will publish some of the key primary sources behind One Minute to Midnight: Kennedy, Khrushchev and Castro on the Brink of Nuclear War. The new information includes such episodes as a startling Soviet plan to destroy the Guantanamo naval base, the storage and handling of Soviet nuclear weapons on Cuba, and the “Eyeball to Eyeball” confrontation between U.S. and Soviet ships that never happened. The revelations in One Minute to Midnight shed new light on presidential decision-making at moments of supreme tension. Some of the information that flowed into the Oval Office during the crisis was erroneous. 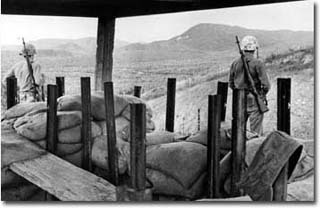 U.S. intelligence analysts seriously under-estimated the number of Soviet military personnel in Cuba and failed to identify the bunkers for Soviet nuclear warheads, despite possessing photographic evidence that is being published for the first time in One Minute to Midnight. Soviet and U.S. leaders consistently misinterpreted each other’s signals. 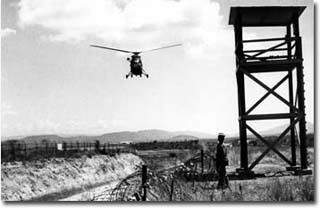 American scholars have traditionally treated the Cuban missile crisis as a case study in the art of crisis management. The historian Arthur Schlesinger, Jr. praised Kennedy’s “brilliantly controlled…matchlessly calibrated” handling of the Soviets. The new revelations suggest that the crisis is better understood as an example of the limits of crisis management and presidential power. As told by Dobbs, the missile crisis is a case study of “government by exhaustion” in which frazzled policy-makers struggle to master the chaotic forces of history that they themselves helped to unleash. 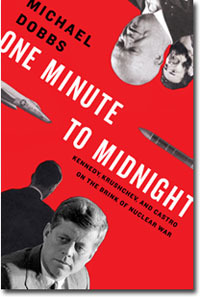 The new book, One Minute to Midnight, draws on the National Security Archive's long-standing documentary work on the Cuban Missile Crisis. Dobbs conducted extensive interviews with Soviet combat veterans and discovered previously undisclosed U.S. intelligence documents that explode the myth of successful crisis management and offer new insights into how a U.S. president makes decisions at a time of grave international crisis. 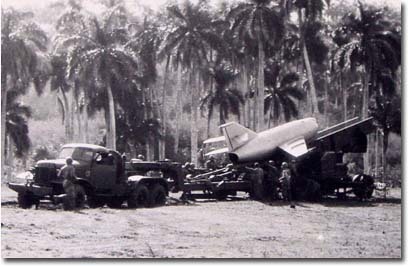 Soviet FKR cruise missile deployed in Cuba. 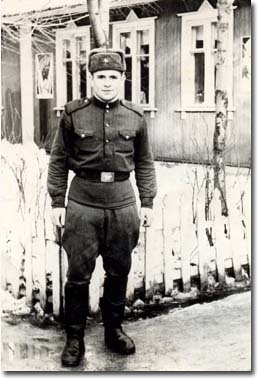 Soviet soldier Viktor Mikheev was killed when his truck fell down a ravine near Guantanamo naval base. US military forces on patrol at Guantanamo naval base. If you have Google Earth installed on your computer, you can download the precise coordinates of the Soviet deployment of FKR cruise missiles around Guantanamo by downloading this Google Earth layer and opening it in the free Google Earth application. 1. Download and install the free Google Earth application. 2. Download the Google Earth layer on the Soviet deployment of FKR cruise missles around Guantanamo and open the file using the Google Earth application. More information on the targeting of the Guantanamo naval base, including the role played by Raul Castro and a shootout between Cuban and Soviet troops, is available in One Minute to Midnight, available through Amazon.com.